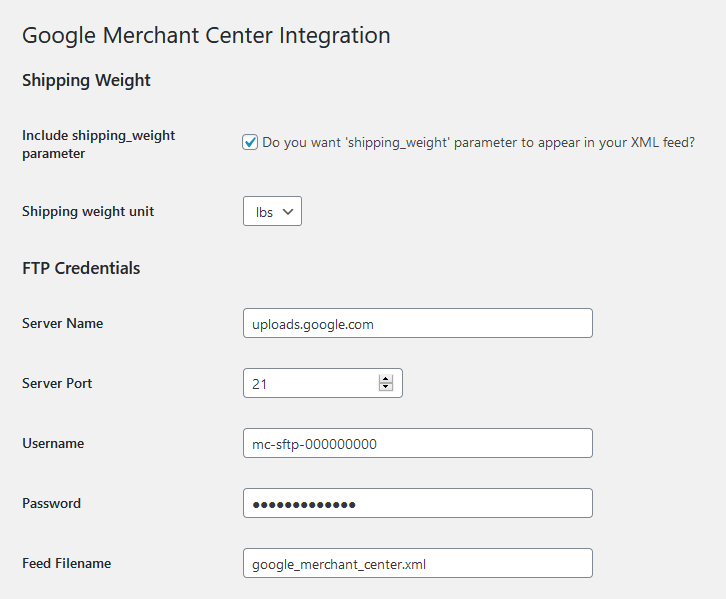 WooCommerce Google Merchant Center Integration plugin provides an integration with Google Merchant Center. 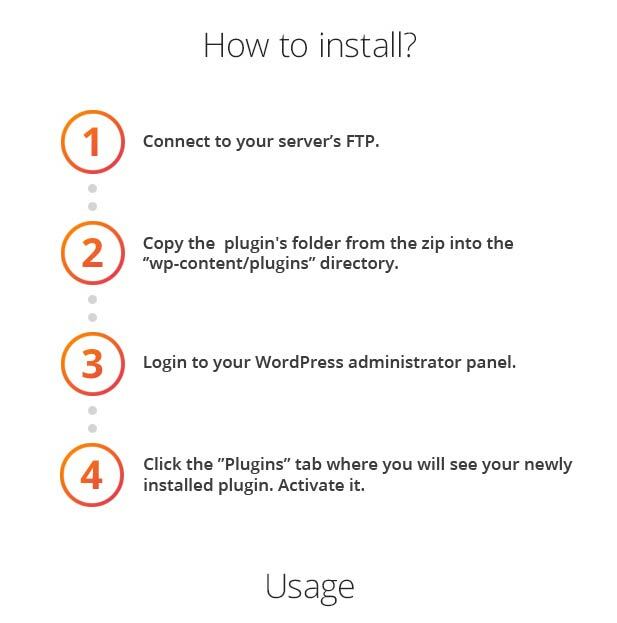 It creates XML feed files and sends it to Google’s FTP server. Then, feed is processed and after that it is shown in products’ list. More customers will be able to find your product through Google search – it does increase your earnings! 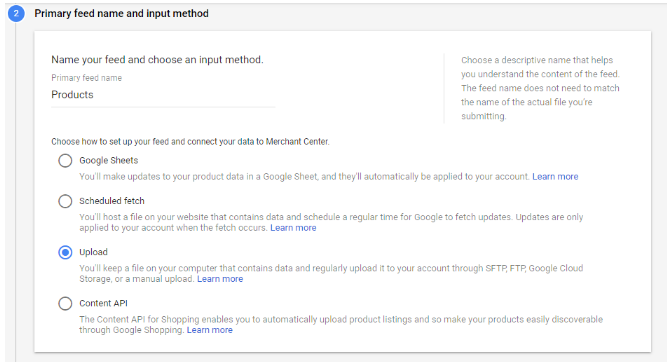 After creating your Merchant Account and uploading product feed your products will be shown in Google search results. 1. Register your shop on https://merchants.google.com. Then skip the URL verification process. 2. Using SFTP/FTP/GCS option in profile create your FTP account and reset password (you need to store it in secure place, because it is shown only once). 3. 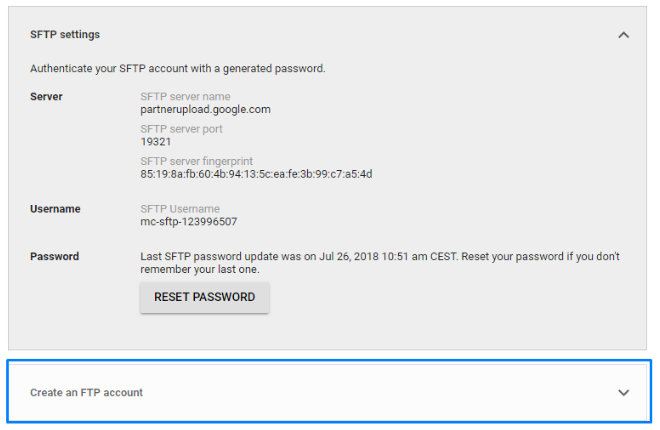 Copy FTP account credentials and place them on Google Merchant Center Integration plugin. 4. Register your product feed (Products-feeds-new primary feed). Then name your feed and choose an “upload” input method. 5. Enter the name of your feed file. 6. 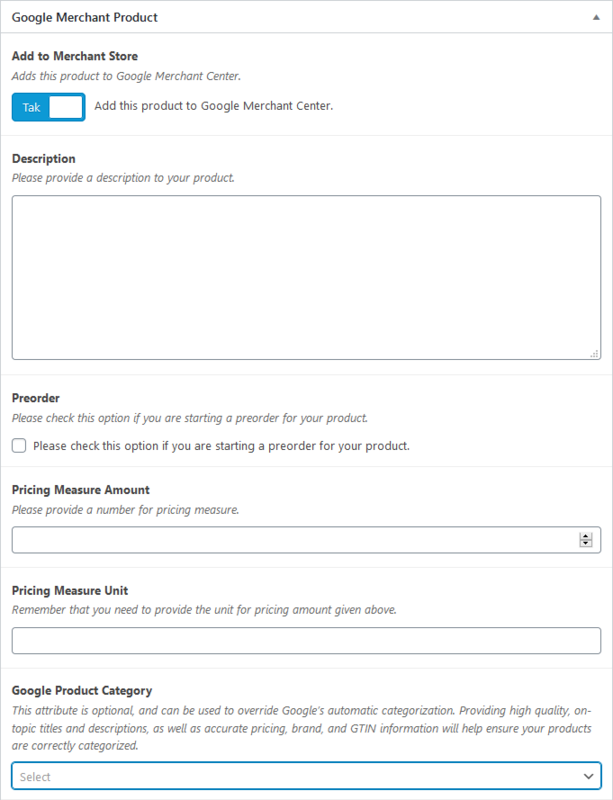 Choose a product category on your store and find a matching Google category for it. 7. Alternatively you can choose a product on your store and provide data. 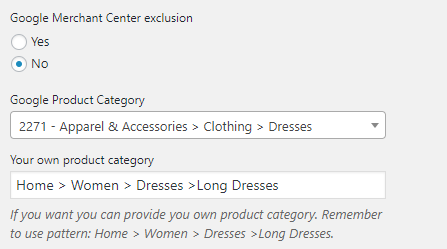 For variable products, it is important to provide at least one of those: color, size, pattern, material, which should be names of attributes of product in WooCommerce. 8. Verify your website URL (Business Information -> Website -> HTML tag). 9. Copy the meta tag. 10. 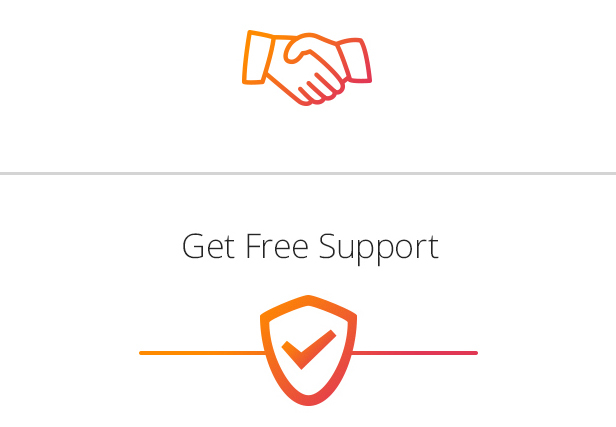 Paste it into plugin’s option page, update settings and click “Verify URL” button on your Merchant Account. 11. Feed is generated and sent to FTP server every hour. You can download uploaded xml file and check the status of processing the feed on your merchant account. 12. Products are listed in Products -> List section.